Welcome to Lowrider Baking Company! 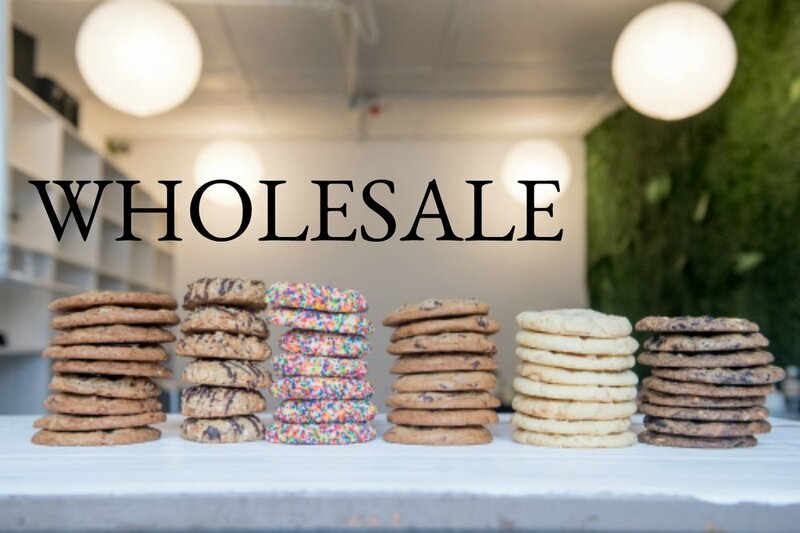 We are a Seattle-based cookie company that focuses on bringing you a combination of classic and more adventurous flavors. We are located in the Georgetown Trailer Park Mall so come see us on Saturday and Sunday when we’re open. We also offer catering, wholesale, and you can find us at farmer's markets, events, and pop-ups around the city! Brick and mortar shop opening in May 2019! Our nostalgic love for boxed yellow cake is shown through our Birthday Cake cookie. Soft interior with white chocolate chips and loads of sprinkles. It's ice cream in a cookie! Loaded with oreos, white chocolate chips, and malted milk powder, this cookie is beyond delicious! 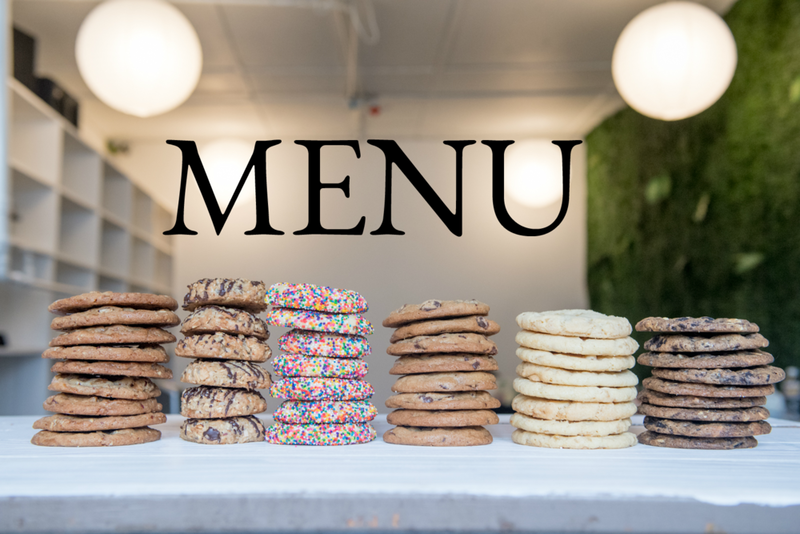 Interested in having cookies at your next event? We cater everything from baby showers to weddings to corporate events. Our minimum order requirement is three dozen and we need 72 hours notice for all orders. Thank you and we look forward to speaking with you soon! Interested in carrying our cookies in your business? Fill out the form below and we will be in touch very soon!